The Frozen Chosin is the first race of the 2019 War-X Race Campaign. The Frozen Chosin Trail race honors the Korean War battle at the Chosin Reservoir and the unimaginable determination to survive. In the frigid 1950 Korean winter, U.N forces were surrounded and outnumbered 8 to 1! Fighting -30 degree temps, high altitude mountain passes, overwhelming attacks, and a 360 degree battle front, our forces fought their way out thru 78 miles of pure hell. Push yourself through the cold, take on our amazing terrain in the rugged hills of Southern Ohio. What makes our races exceptional is the excitement and adrenaline of running through a war zone! Massive explosions, sirens, intense gunfire, and chaotic battles rage around you along this 5k/10k trail run. Attack the course individually or as a team! 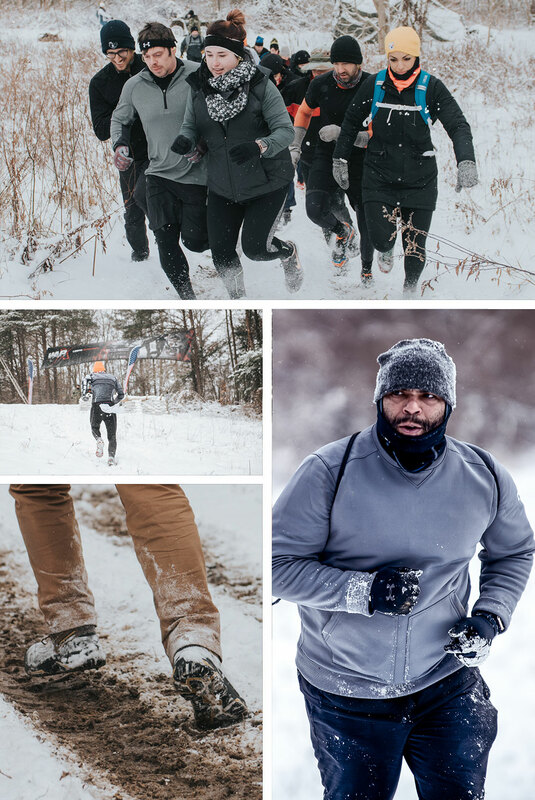 If you love running and want an exhilarating experience unlike any other, be sure to register today for Frozen Chosin as we kick off the 2019 season with a bang. Registration opens at 9am and all participants must be present by 10am for briefing prior to release. Race start time is 10:30am. All proceeds directly support the War-X veteran run organization and Operation Enduring Warrior, an all volunteer non-profit organization that Honors, Empowers, and Motivates our nations wounded veterans. Complete all 3 races in 2019 War-X Race Campaign to earn the awesome and coveted War-X Campaign Medal!